Learning goes beyond the classrooms through student engagement in sports and adventure activities. An Annual Sports Meet provides ample opportunities to the students of the University to sharpen their talents. In the Sports Meet the students show real sportsman spirit in basketball, volleyball, kho-kho, cricket, chess, badminton, athletics, tug-of-war & other sports. ‘Travel opens the door of the mind to the big wide world’. The University gives Practical exposure, grooms and enhances the professional skills of students through short and long trips for its students. 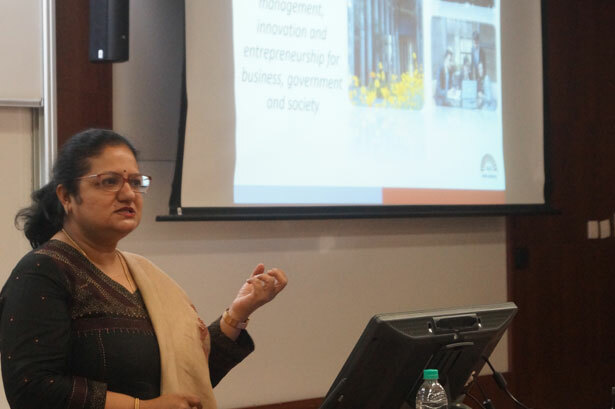 Such tripsprovidean opportunity to the students to interact with renowned professionals and executives. 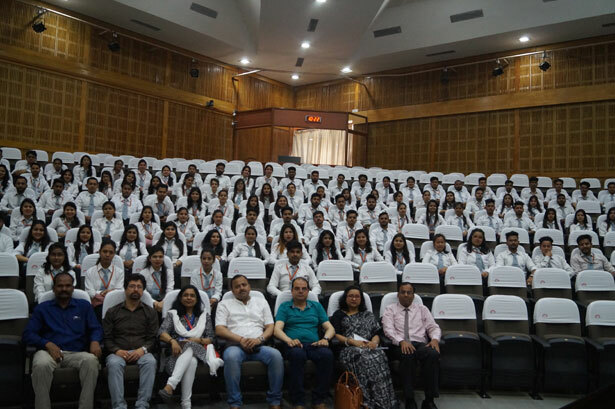 IMS Unison University regularly organizes study tours, excursions and industrial visits to give the students a ‘First Hand Exposure’ to processes and best practices of the respective sector. Experiential Learning is the key to success. 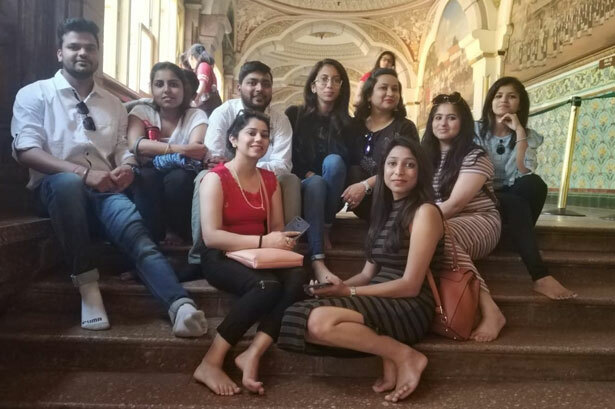 In its endeavour to achieve this goal, the students of MBA Trimester III were taken for an educational Journey Bangalore-Ooty-Mysore from 30th March 2019 to 7th April 2019. 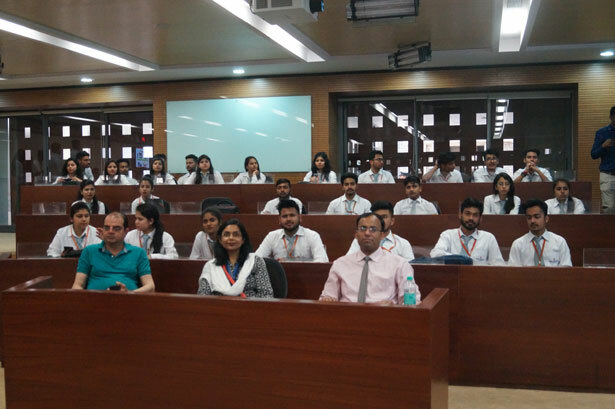 The students visited the prestigious IIM, Bangalore where they learnt how to prioritize their expectations for career advancement and capitalize on the opportunities existing in the market for MBA students with different specializations. 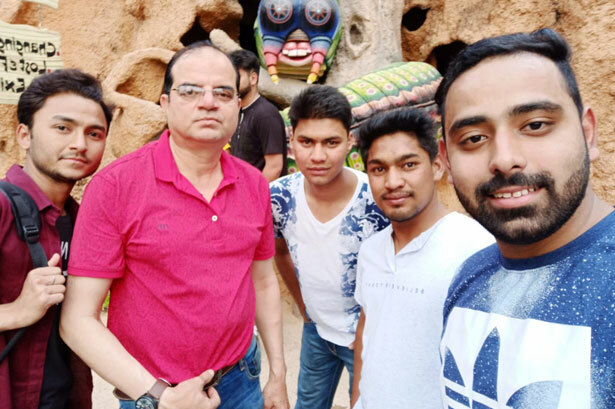 The students were also taken to exciting places such as Botanical Garden and Wonderla, the famous amusement park where the students enjoyed different rides. 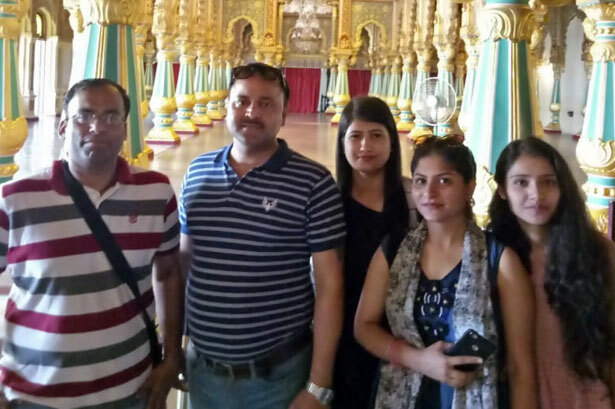 Thereafter, an entry was made into the City of Palaces which was led by a visit to the grand and beautiful Mysore Palace which extended insights into the royal practices, rites and rituals and advancements made during the historical era and how Maharaja Krishnaraja Wadiyar-IV developed the beautiful palace. 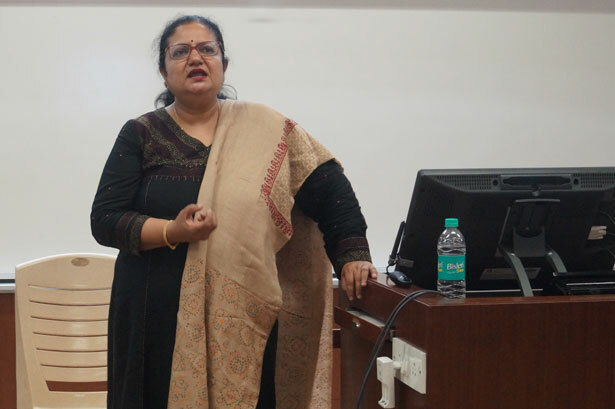 The students were taken to the prestigious government owned Karanataka Silk Industries Corporation where they were exposed to the process of manufacturing of the famous Mysore Silk Sarees. The famous and huge Vrindavan Gardens at Mysore mesmerized the students with its beauty. Learning continued with another industrial visit to Ooty Tea Factory where they were made aware of the different types of tea and were explained and exposed to the process of making tea out of the leaf. 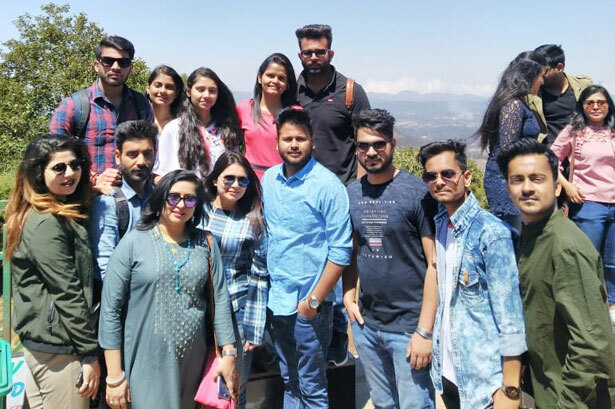 The visit to Dodabetta peak at Ooty lend the students a telescopic view of the beautiful city and the Ooty Lake was a fun-filled experience for the students.